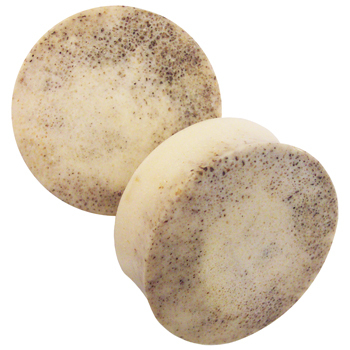 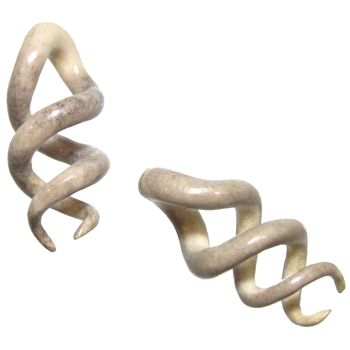 If you are looking for something different when it comes to your body jewelry, you may be interested in moose antler. 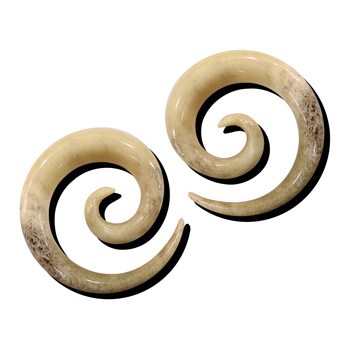 Our moose antler plugs, hoops, and spirals are a nice alternative to bone. 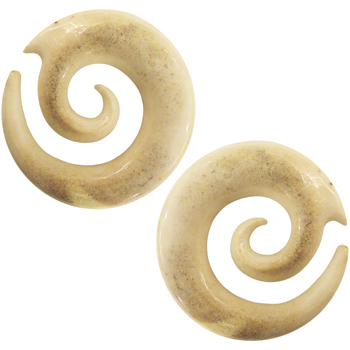 The material is often porous and should only be worn in healed, healthy piercings. 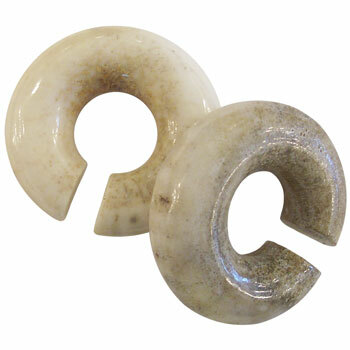 Hanging styles are much better suited to antler due to the length, and moose antler in particular because of the wide 'palm' of the antler.